Students: Where is the best area to live in Paris? Finding accommodation in Paris can be very challenging as a student … but choosing the right area to live in is even harder! Indeed, Paris is a great city full of neighborhoods and districts with very different feels. 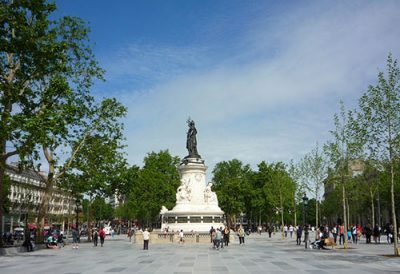 We are going to focus on two areas that have always appealed to students hoping to live in Paris: the Latin Quarter and République- Bastille. Paris’ arrondissements: what’s the deal? First of all, you should be aware that Paris has 20 arrondissements that are organized in a snail-like formation: the 1st arrondissement is the center of the city, and others are wound around it in a spiral shape. The very center of Paris comprises arrondissements 1 to 9, whilst 10 to 20 form the second ring. The second thing to bear in mind in order to “understand” Paris better is the Seine! The river cuts the city in two, creating a natural border between the quiet Left Bank (south) and the more dynamic Right Bank (north). Paris is, therefore, a whole network of neighborhoods spread out across both banks of the Seine and the 20 districts that make up the City of Light. 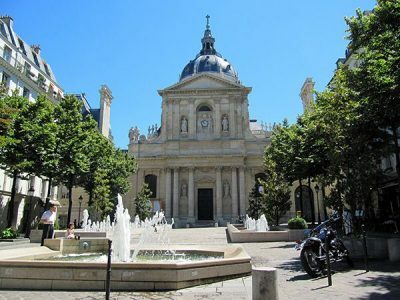 Each bank and each arrondissement in Paris has its own set of characteristics; we realize that it’s a challenge for students to find a suitable district given the multitude of neighborhoods, both in terms of atmosphere and quality of life. For a more detailed explanation of the different areas of Paris, you can read our post about where to stay for the right atmosphere in Paris. This area is lively, full of pubs, bars, cafes, bookstores and cinemas, with charming and picturesque streets, such as the Rue Mouffetard (one of the oldest streets in Paris). The Luxembourg gardens (known as “le Luco” by Parisians) and the Jardin des Plantes are another advantage to the Latin Quarter. They are very attractive and allow you to relax between classes and revise outdoors for exams in the summer. The one major downside of the Latin Quarter? It’s an expensive neighborhood in terms of housing, both for furnished and unfurnished rentals. 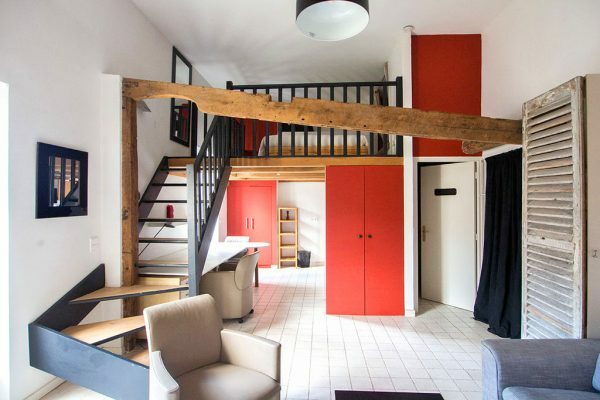 If this student area of Paris enchants you and if you dream of settling down in the Latin Quarter, then this range of furnished rentals in the 5th arrondissement of Paris is just for you! The République- Bastille district is ideally located on the right bank, between the trendy Marais and the vibrant Canal Saint Martin. It has excellent public transport links and is undoubtedly a wise choice. It is situated in central Paris and its many schools and universities are only a few metro stops away. Another advantage of this quarter is its vibrancy: there are many bars and restaurants and the area is known for its nightlife, which is always popular with students. Finally, the area offers more affordable rent for a student looking for a furnished or unfurnished apartment, despite being in central Paris. For those who would like to settle down in the République- Bastille district, you should know that Lodgis has a large range of furnished rentals in the 11th arrondissement of Paris at your disposal. Each area of Paris has its own specificity and its own budget, which is why most students don’t want to limit their housing opportunities choose to find flat-mates. Student flat-sharing means a larger choice in the range of areas and a more spacious apartment to live in, since the rent is divided between several people. Moreover, the demand for large flats in Paris is quite rare, so owners tend to be more open regarding the students they accept. 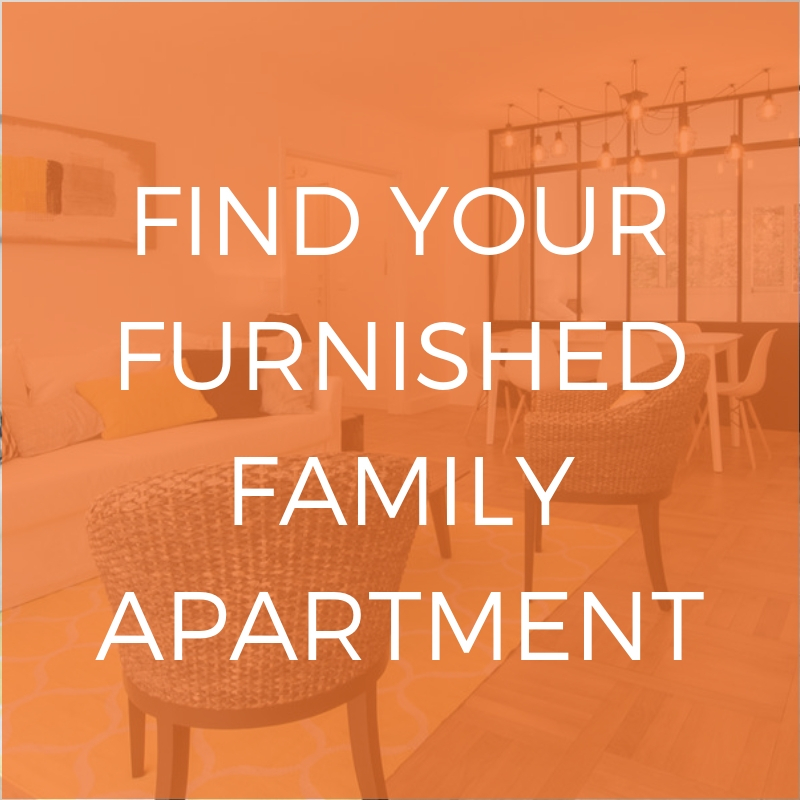 Lodgis offers a large range of furnished apartments to share in Paris, don’t hesitate to check it out! 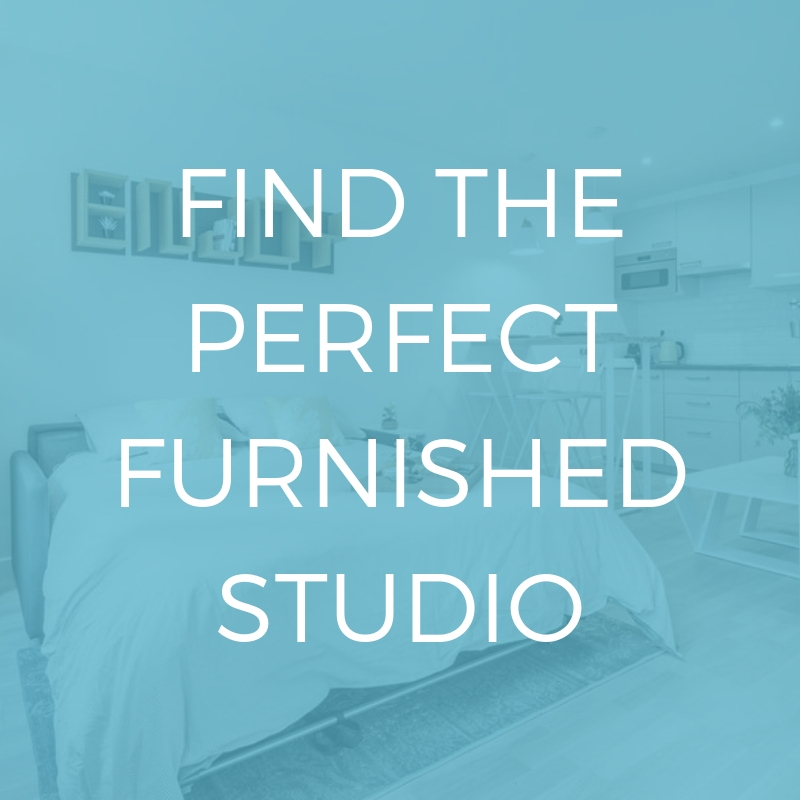 Are you looking for a studio in Paris? Moving to Paris temporarily? Read our article on the advantages of the new mobility lease!